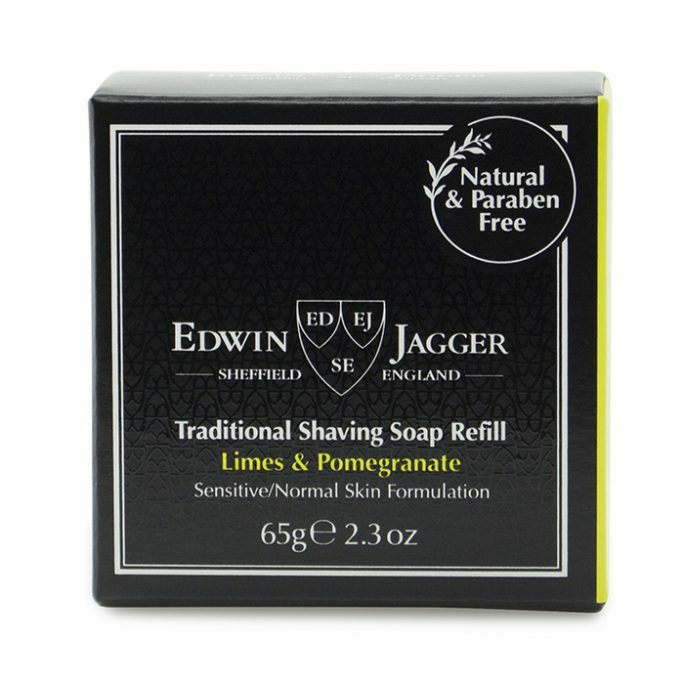 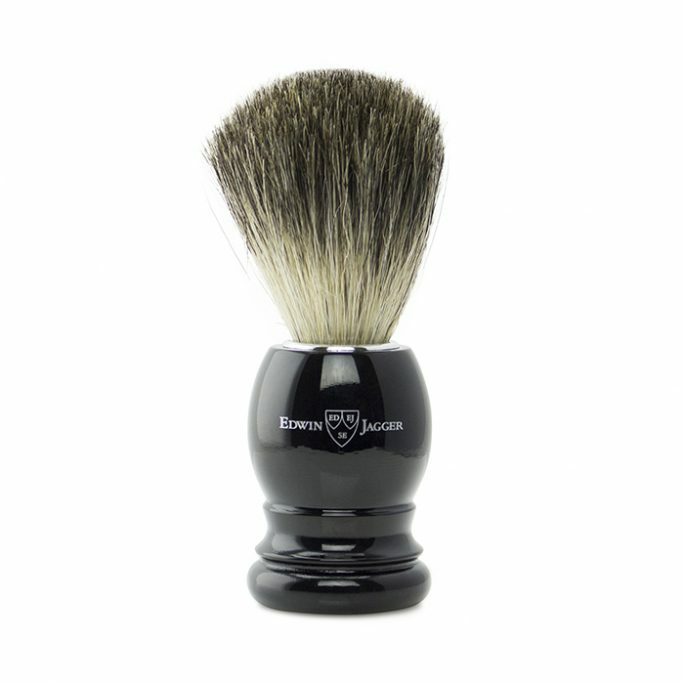 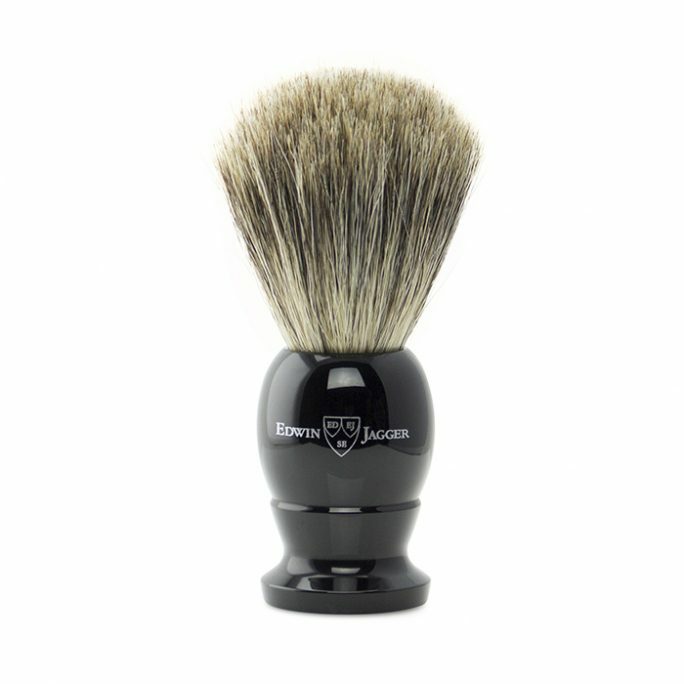 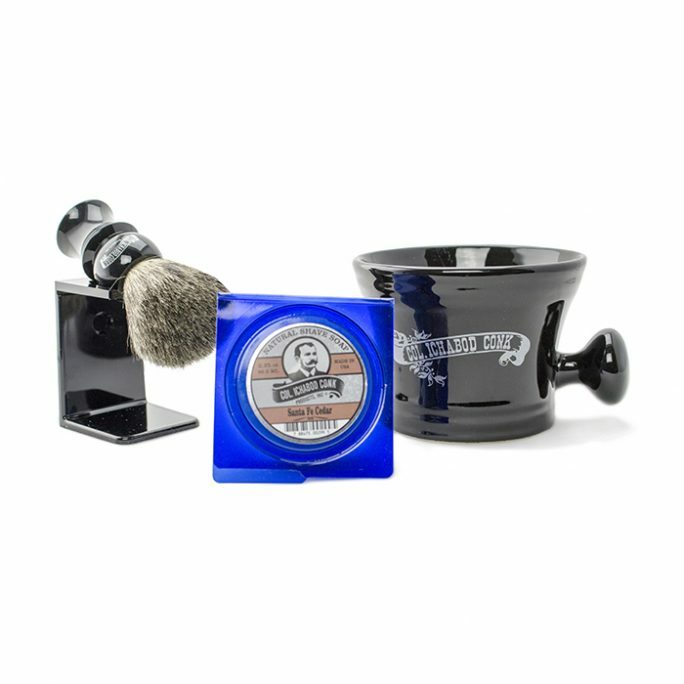 The Edwin Jagger Pure Badger Shaving Brush is brilliantly completed in a faux ebony design with pure badger bristles. 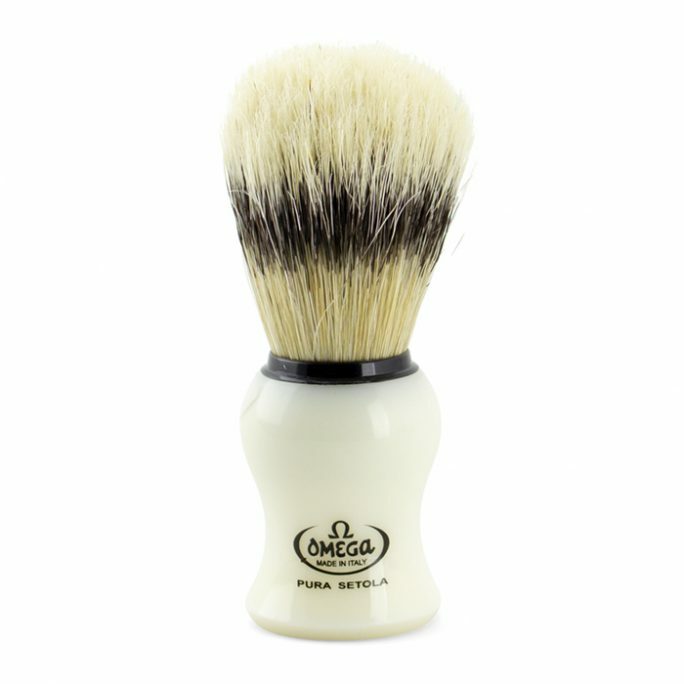 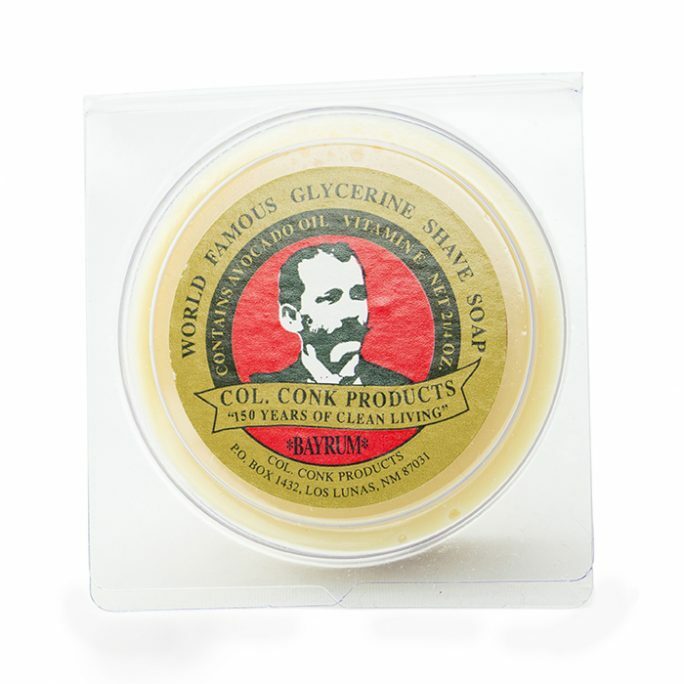 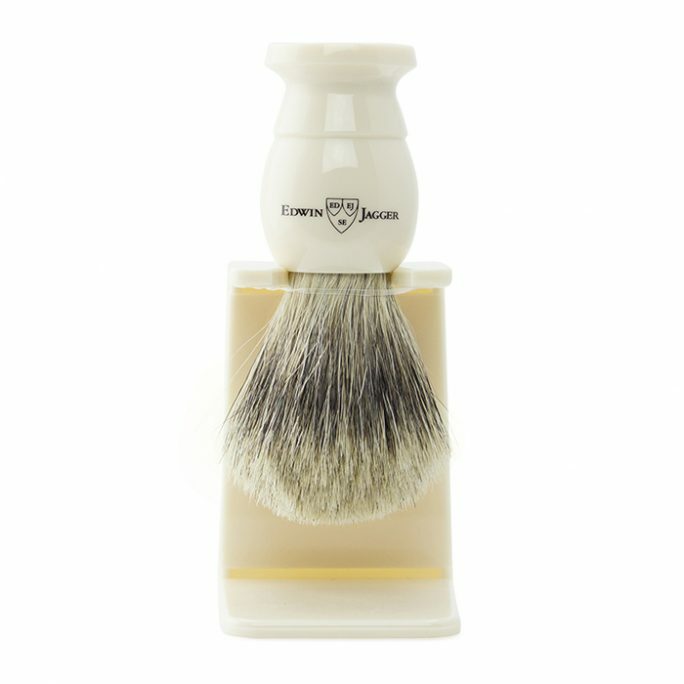 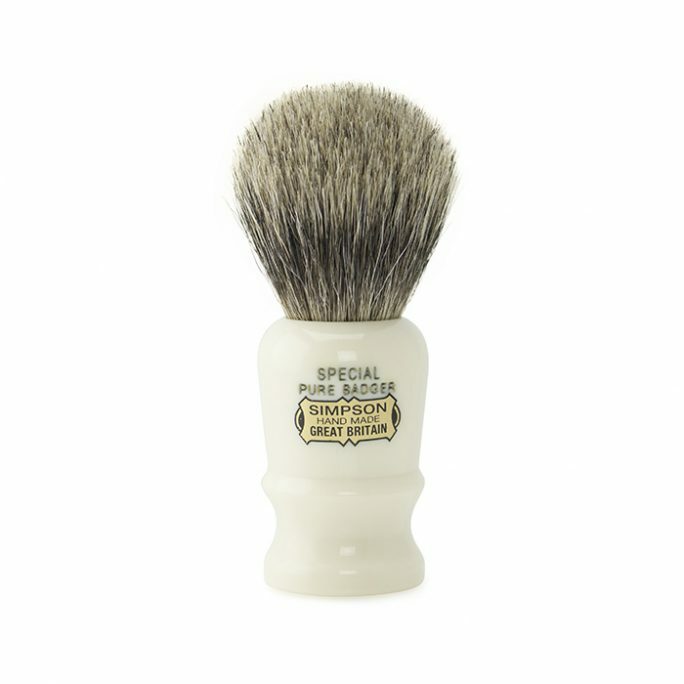 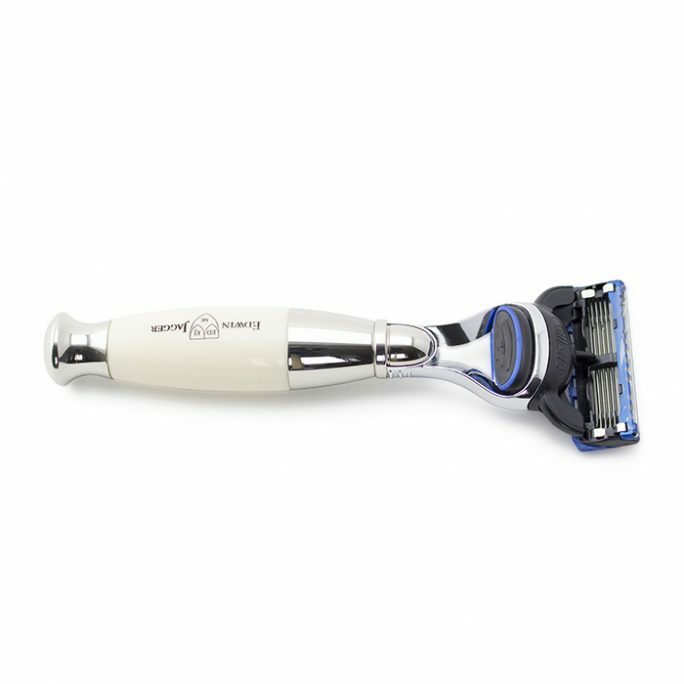 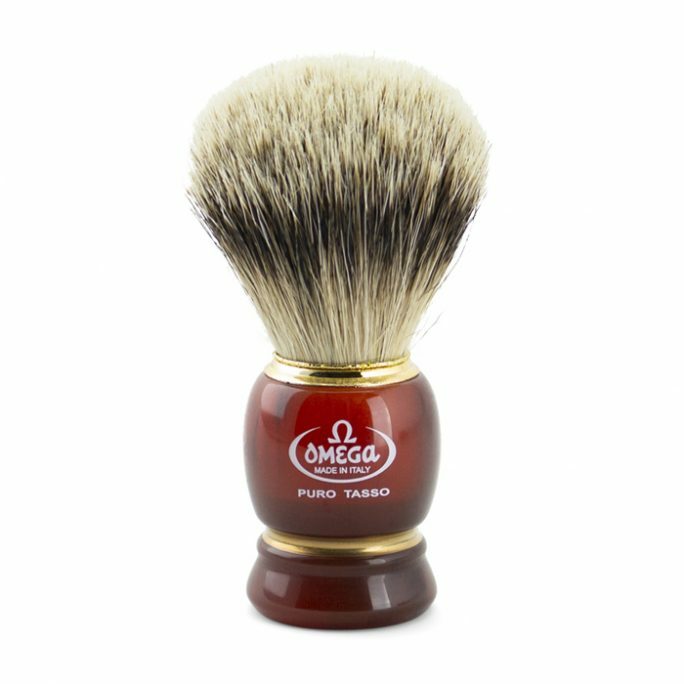 Work up an amazing lather with this high quality shaving brush from Sheffields finest. 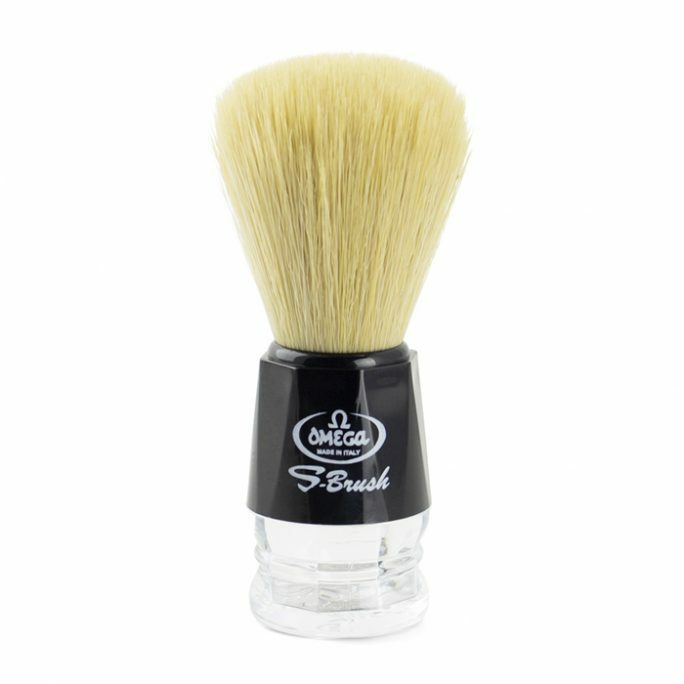 Model 81P26 is a must have for any EJ brush collections.